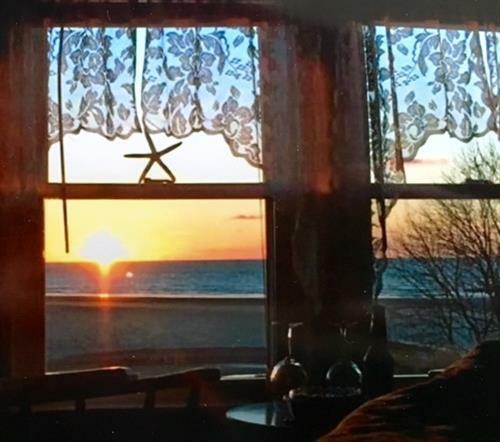 Located just steps away from Good Harbor Beach, the Blue Shutters Beachside Inn offers sweeping ocean views from our uniquely decorated rooms. We have something for everyone, including one- and two-bedroom apartments, large rooms, smaller rooms, suites and efficiencies that can accommodate single guests, couples and groups of all sizes. 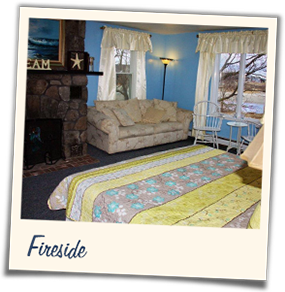 Each room features a refrigerator, microwave, cable television and wireless Internet connections, as well as continental breakfast during peak seasons. 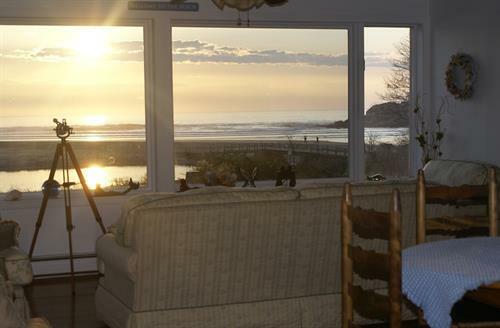 All guests have access to our Main Room and the grounds of the Blue Shutters -- both overlooking Good Harbor Beach. 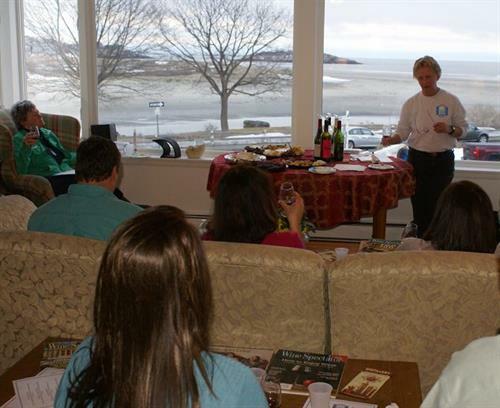 In addition to enjoying our beachside location, guests will find themselves just minutes from some of the region’s finest shops, art galleries, restaurants and taverns.